The Market Facilitation Program pays both crop and livestock farmers directly to help keep their businesses running. The USDA has extended the deadline for the Reconnect Program so applicants have ample time to access the USDA staff and its partners. 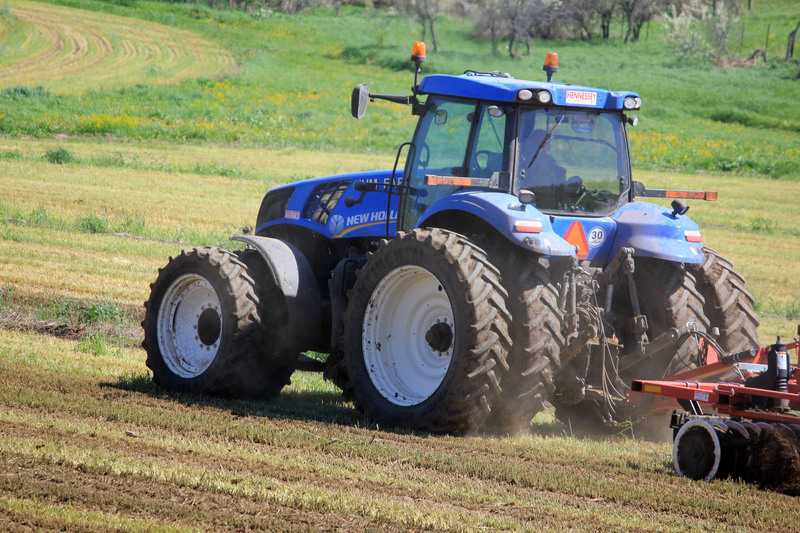 United States Secretary or Agriculture, Sonny Purdue announced that the Market Facilitation Program deadline for farmers has been extended. 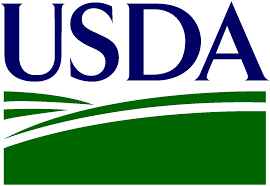 The USDA has provided an updated list programs and services that will continue as well as discontinue during the government shutdown.